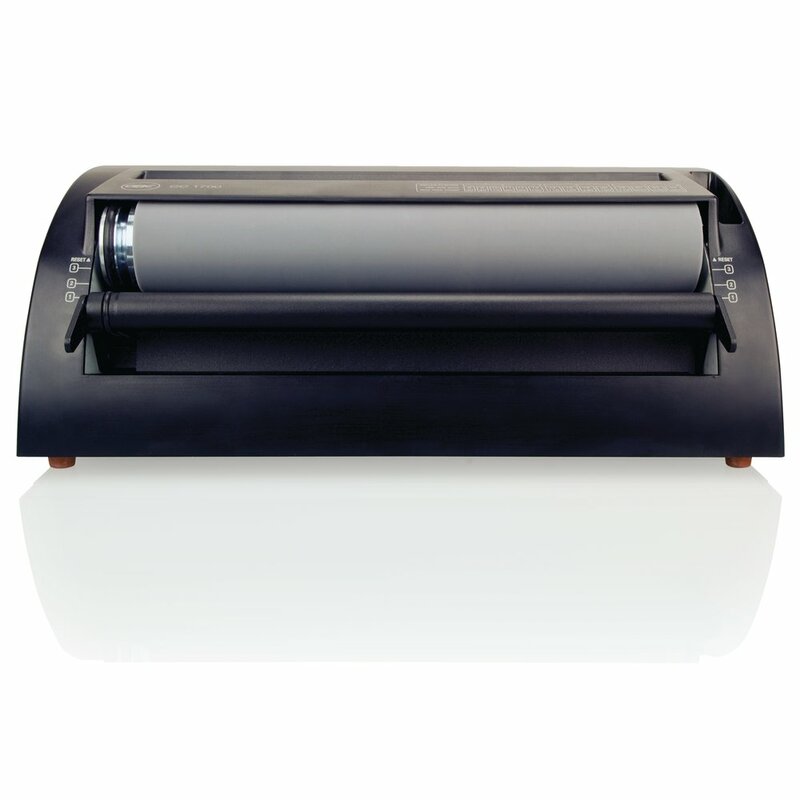 Create impressive presentations with this Color Coil inserter. 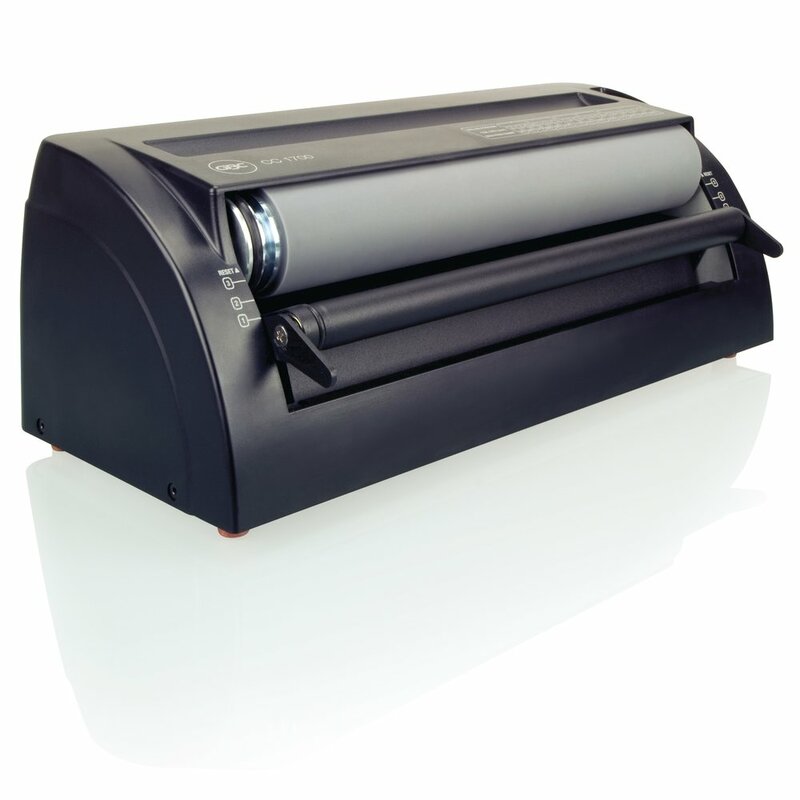 The new CC1700 is the perfect solution for short runs or occasional use allowing you to quickly and easily create professional looking documents. 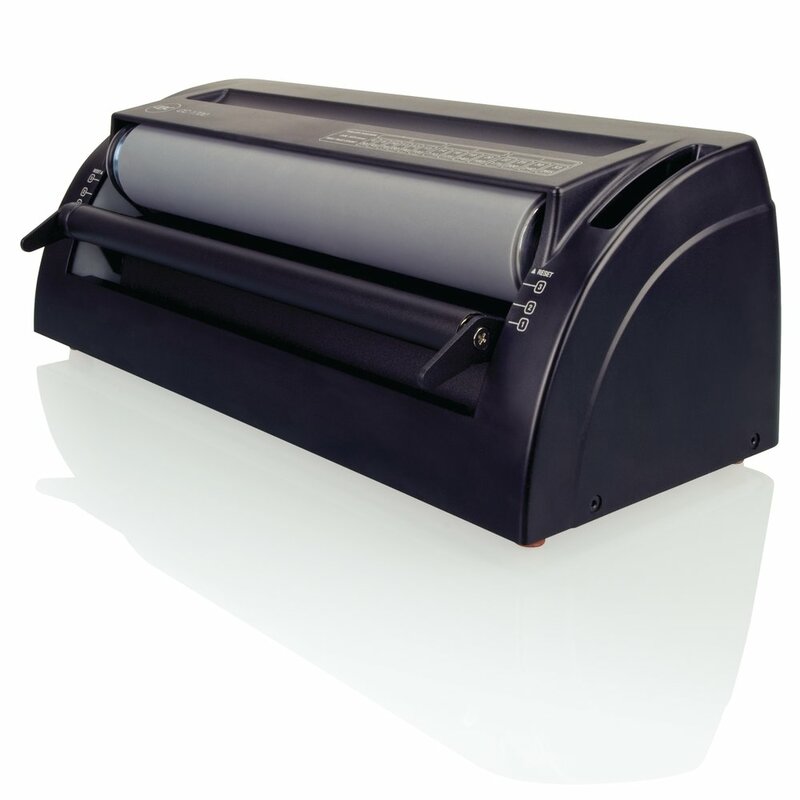 Dual drive rollers achieve precise coil insertion and provide superior control when binding. Includes 3 years of service and crimper.